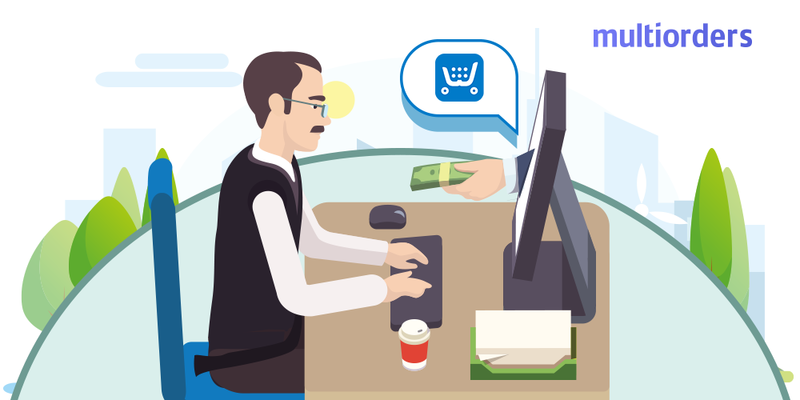 There are many different online sellers and all of them work in different ways and sell different things. For example, if you are someone who sells unique products, with only a single unit of each one, you need some customization to not display product quantity. Some sellers don't need shipping at all. For instance, if they are selling services. 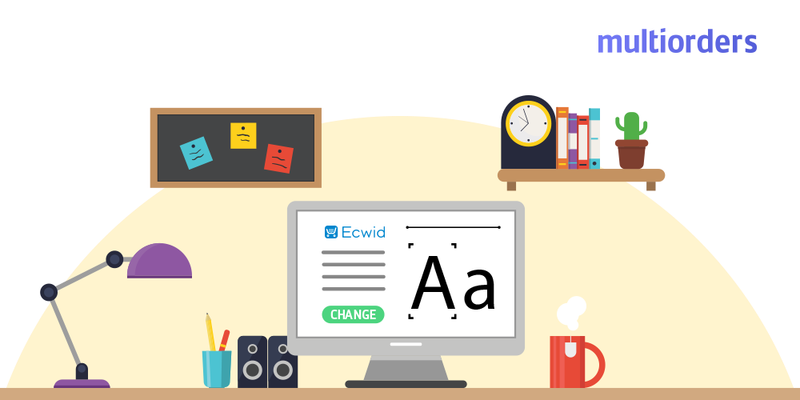 Ecwid offers a lot of customization options, which makes it difficult to wrap your head around all of them at once. 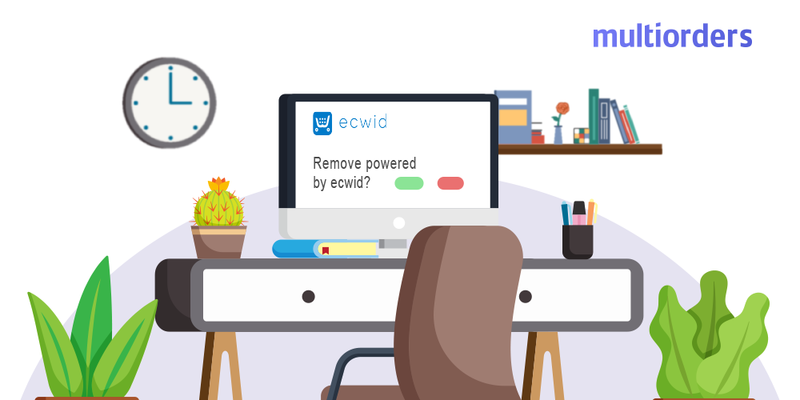 This is why in this article, we will only explain how to remove shipping in Ecwid. How to remove shipping in Ecwid? 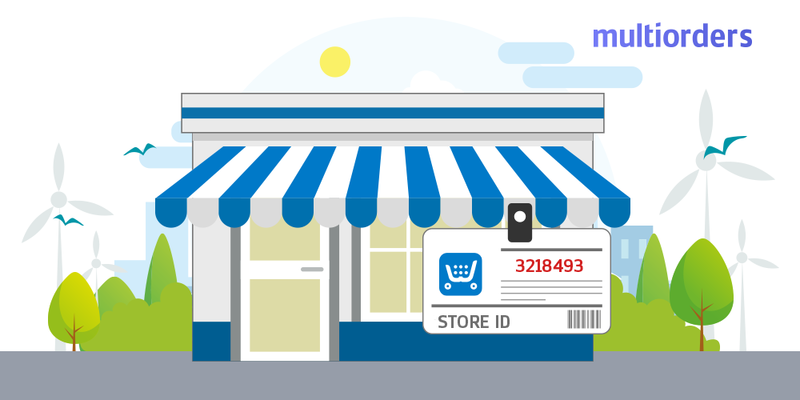 In situations when you are selling services, or simply do not provide any shipping you should hide this option. Otherwise, as soon as your customer purchases your product they will be asked for their shipping details. This would confuse your client and give them a bad impression of your services. In order to avoid this, you need to remove shipping in Ecwid. Basically, there are two ways that this can be done. The first way is to set the right weight for your products. In other words, you need to add absolutely no value in the weight field. You need to do it for each of your products and Ecwid will then treat them as intangible and won't offer shipping for them. Another option is to disable shipping entirely. In order to do that you need to go to your Ecwid dashboard. Then click on the “System settings” and in the menu select the “Shipping” option. There in the middle, you should find and select the “user-defined methods“ tab. Once you select it, on the right side you just have to click the “disable” button. Keep in mind, that all other shipping methods should also be disabled. That's it. 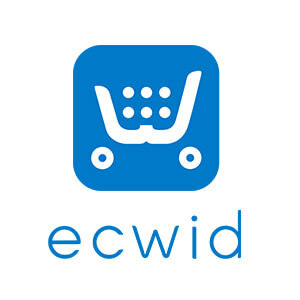 This is how you remove shipping in Ecwid.